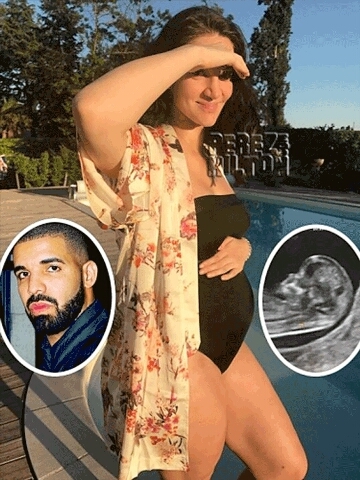 In my opinion, it seems as though Drake’s first child will become October’s very own, as that’s the month his baby girl is expected. Drake’s lucky number is 13 and the expected due date of his first born is October 13. I believe that based on the conception date, and what Sophie’s doctor has assured… this is without question Drake’s daughter on the way. Sophie is only wanting peace with Drake as they will be co-parenting for life. 0 Comment to "Drake’s alleged new baby mama releases her first baby bump pic"